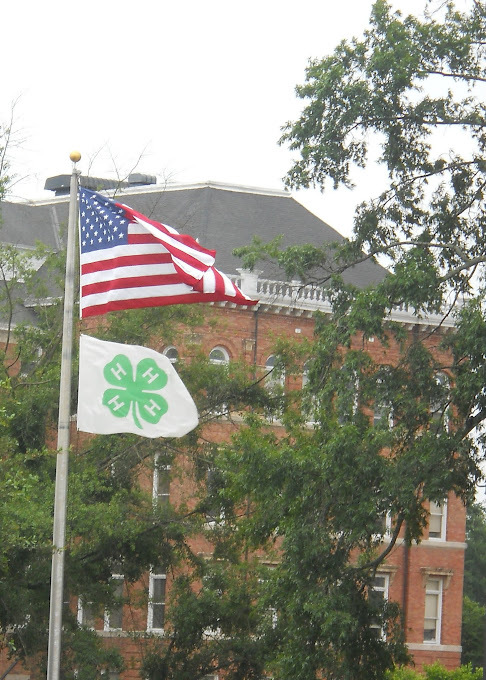 Last week I was privileged to join my daughter at Mississippi State University for her first 4H Club Congress. We both learned more about opportunities within the organization. The first day Heather shared her visual presentation and won a blue ribbon for 2nd place! We spent the second day in a photography class, and some of these pictures were taken on our walking tour of the campus. The chapel was built using some of the original bricks from one of the first dorms on campus. We shared a room in one of the new dorms. It was fun, but I do appreciate home. My daughter wasn't the only one who learned from the photography class. I was thankful to spend that day in the class, too, and practiced new techniques with macro photography. The instructor shared that a camera can be used as a microscope by taking pictures and then zooming on your computer. He also shared some fun perspective tricks like appearing to hold someone in your hand. Practicing new skills in the clock museum and the greenhouse. This statue interested me; I wonder if the ones who designed it had any idea of another World War in their lifetime. The inscription from the class of 1932 read: "Memorial to those students of Mississippi State College who gave their lives in the World War." My uncle took us on a driving tour of the campus which included a look at their one of a kind Left Field Lounge. Heather tried out the rock climbing wall. I didn't join in on that adventure. Great Photos! It looks really beautiful there. Thanks, LaDonna, it is a beautiful campus. LOVE the greenhouse photo! Jon's taking a photography class for the next two weeks. Pretty excited! And we got our snap bags yesterday. Huge hit!! Thanks so much. What a fun trip to spend with your daughter! I'm sure you do appreciate home but such great memories I'm sure! I am looking into a photography class for my son as he has really started to love taking pictures! The pictures taken on the campus are beautiful!! Nicole, it was a fun trip. 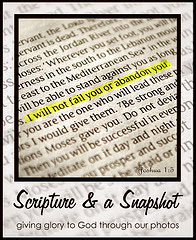 Before this, one of the moms in our homeschool who is also a talented professional photographer offered a 6 week class to the kids in the group. My girls both learned so much from her, and I learned from them. This class, though, I especially enjoyed attending with my daughter. Maybe a local photographer would allow your son to shadow them for a day.